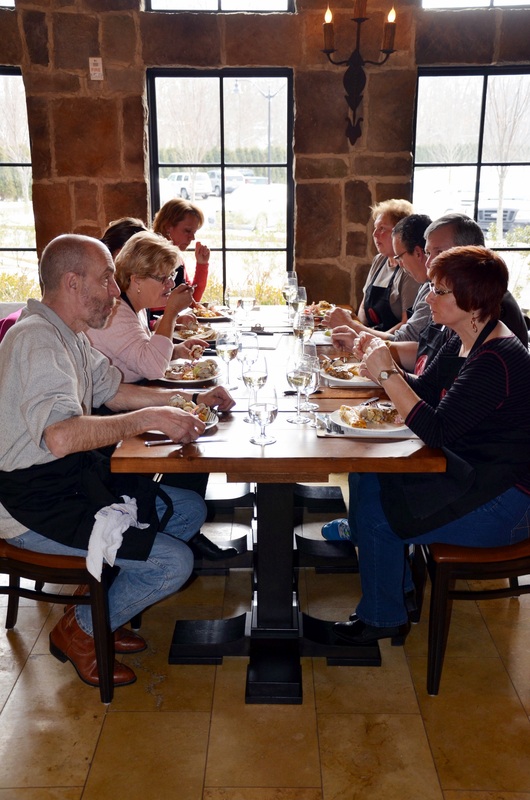 If you like to taste a variety of local wines, take a cooking class, enjoy a fabulous culinary experience, or just relax in a charming Italian villa, you should plan a getaway to the lovely Gervasi Vineyards in Canton, Ohio. The vineyard is the best kept secret in the area, hidden away in a quiet neighborhood, but you will soon spot the elaborate entrance. A large 55-acre estate which includes 5 acres of vineyards producing a variety of grapes, two restaurants, an outdoor pavilion for weddings and other events, a cozy shop, an event center, and 24 guest suites housed in some amazing, Tuscan-influenced villas, it’s a pleasant surprise. 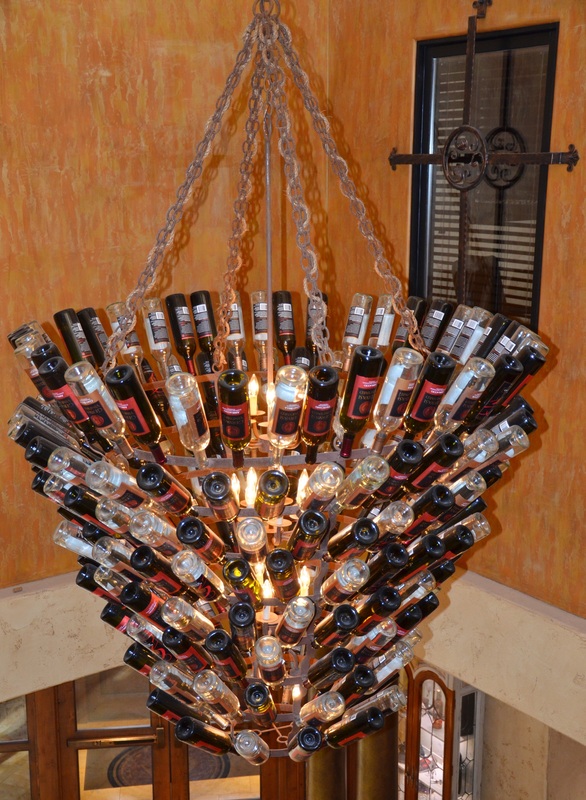 That same Tuscan influence of the family who purchased and built the vineyard is felt throughout the property in every detail from wine bottle shaped sinks in The Crush House restaurant, to the gorgeous faucets in the bathroom villas, and even chandeliers made from wine bottles. 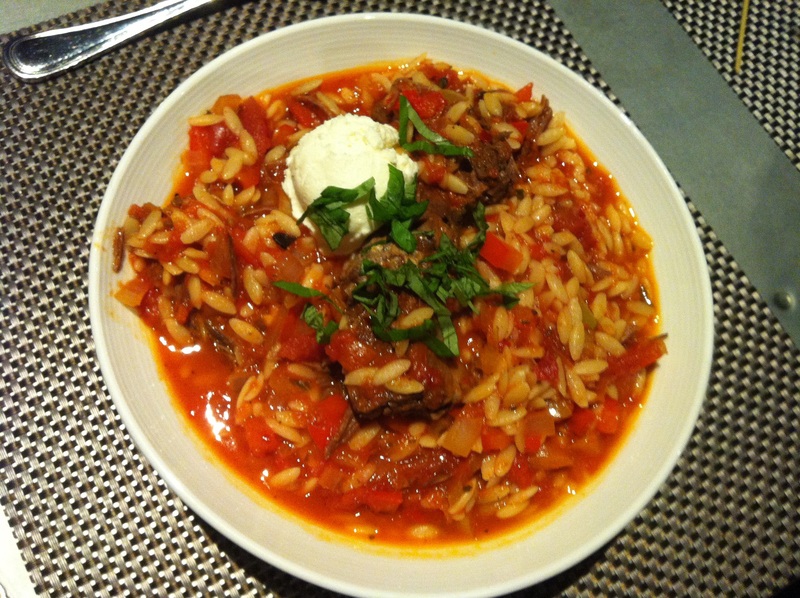 The Swaldo family is originally from Italy and Grandma Gervasi (her maiden name) was known for her wonderful cooking. Gervasi Vineyard is truly a family location as several family members work at the vineyard so their traditional Italian heritage which includes great food, wine, fun, and an appreciation for beautiful things is evident everywhere. One of the most unusual activities you can experience at the vineyard is the extensive culinary and wine tasting classes offered at The Cucina, in the Villa Grande, which also includes event space and the check in area for the Villas. With a large, professional, working kitchen and a dining area to enjoy what you prepare, they offer classes on cuisines of Mexico, Japan, Italy, or South America, and even some focusing just on specific items like seafood. 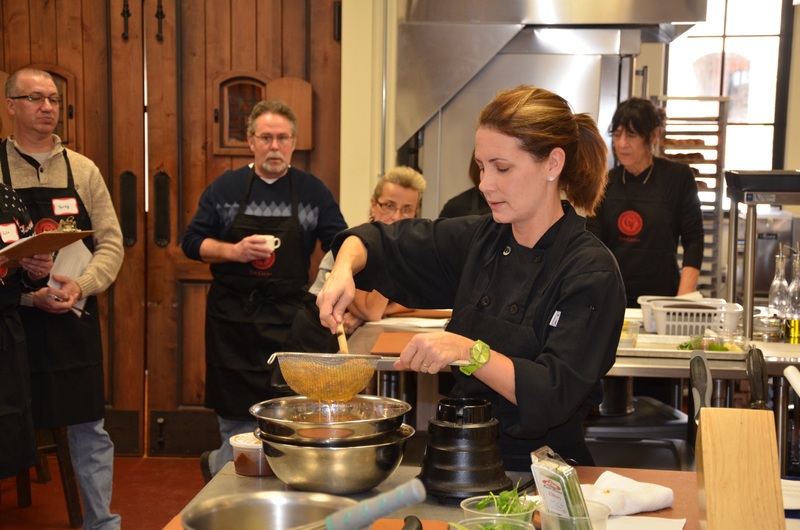 Most of the classes are hands-on and everyone in the class will get personalized instruction from one of the experienced chef instructors to create a meal that you will sit down and enjoy with a glass of wine. My husband and I observed and photographed the seafood cooking class and were amazed at the detailed work that went into preparing the beautiful final products – which they were kind enough to share with us! There are also some demonstration classes, where you observe a master chef at work and get to sample as they cook. You can register online at the Gervasi Vineyard web site but they fill up quickly, so do it soon if you are interested. Dress casually and comfortably and don’t worry about an apron; you will get a free one to take home as part of your registration fee. Kids 15 and older can also register for the classes and they do offer some cooking classes for smaller children as well. The fee for the class includes a glass of wine with your meal although not while cooking – for safety reasons! Although we did not participate in a wine tasting class, this is one of their specialties, and they offer a variety of classes. Whether you are new to wine or have your own wine cellar, they offer classes that will have you thinking about and learning to appreciate a wide variety of wines. There are classes on wine appreciation, demystifying wine tasting, wine and food pairings, or looks at wine vintages of Italy or France. All classes are taught by experienced wine educators in the tasting room in the Villa Grande. Even though we did not take a wine tasting class, we did take a tour of the amazing state-of-the-art winery facilities at The Crush House, the new restaurant at the vineyard and tasted a few of the wines. No reservations are required for the public tours and we were astonished at all the computers, modern equipment, stainless steel tanks for storage, and absolutely immaculate state of the winery. Every Saturday at 3:30 and 4:30 they also offer more in-depth tours of the winery led by a member of the wine making team. 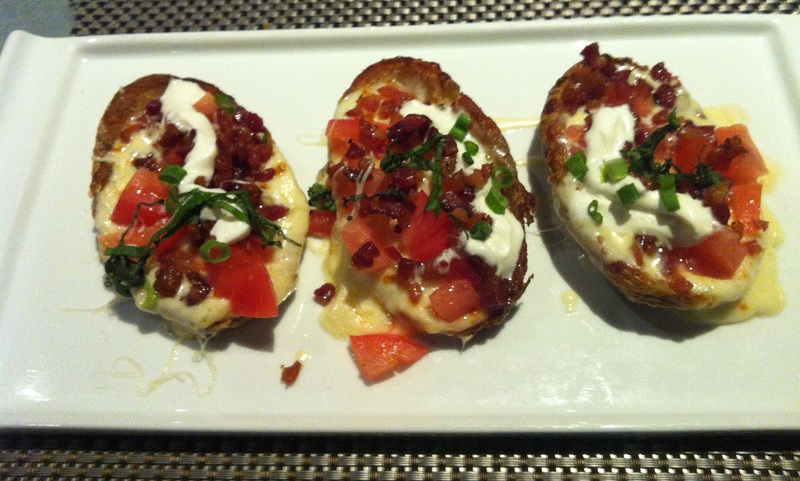 This includes a selection of small bites and Gervasi wine tastings at the end of the tour. You can purchase tickets online. In addition, private winery tours are available for small groups of 30 or less interested in a tour. You can choose from wine tastings or a wine paired with small plates and there are also private rooms available for rent to enjoy the wine after the tour. 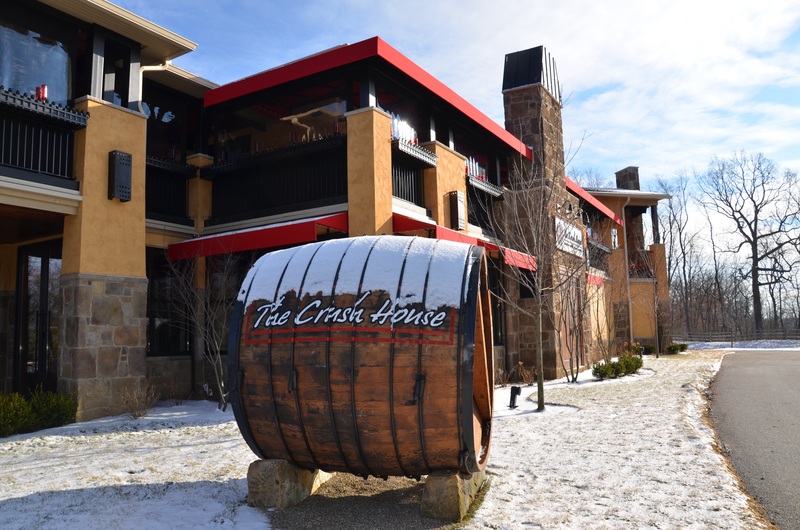 Either before or after your tour of the winery, you will definitely want to have a meal (or several) at The Crush House restaurant. After we had dinner there our last night, we were very sorry we had to leave the next day after only one meal! Designed to resemble a very contemporary restaurant you might find in a big city, with lots of open spaces, red walls, and a staircase to a second level, the Crush House offers a casual dining atmosphere with a focus on small plates and variety of taste experiences. We sampled their famous short ribs, a fragrant potato and leek soup, a potato skins appetizer, and a flat bread sandwich and all were delicious. We also had both lunch and dinner as well at The Bistro restaurant. 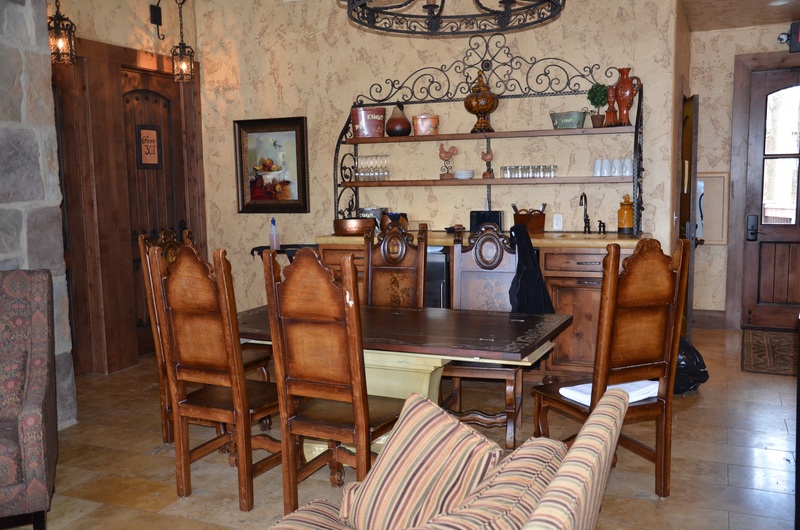 A little fancier than The Crush House, The Bistro resembles a rustic, Tuscan Italian farmhouse with lots of wood, comfortable seating, a fireplace and a menu with Italian small and large plates for sharing. Using fresh, seasonal ingredients, they offer antipasti, salads, and wonderful brick-fired artisan pizzas. 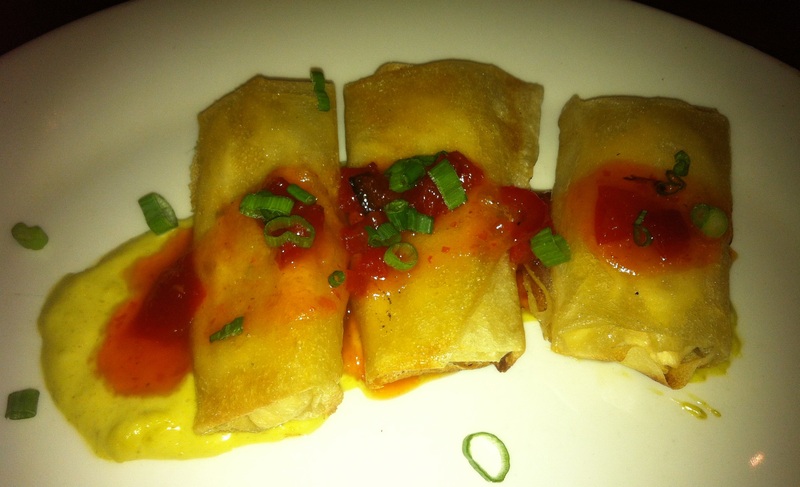 We sampled the crab roll appetizers and the hot and amazing pizzas and recommend both. Be sure to pop in The Marketplace, a little shop right beside The Bistro where you can buy wine to take home as well as an assortment of interesting gifts. We enjoyed every single thing about our visit but one of our favorite parts was staying in the amazing and unique Villas. The Villas comprise an upscale boutique Inn which has six Villas each having four individual suites and a cozy, spacious lobby area complete with a small kitchen, comfortable furniture, a fireplace, and doors out onto a furnished patio. 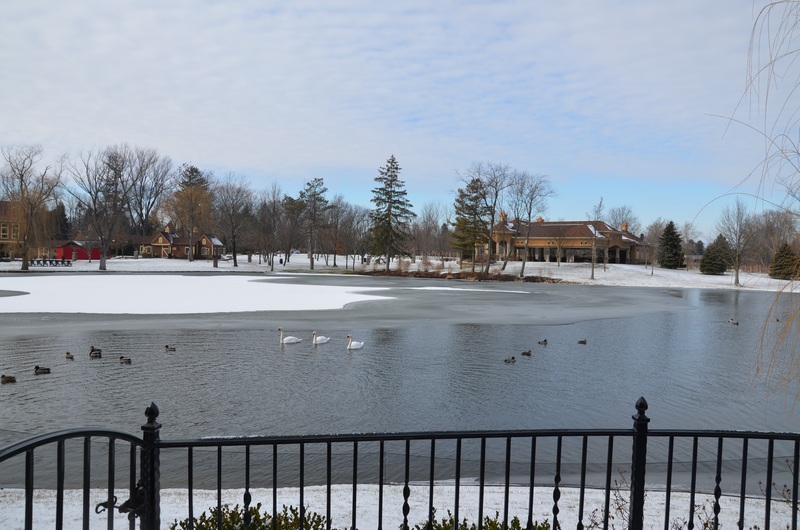 Many of the Villas overlook the spring-fed lake where ducks and swans swim lazily around, creating a lovely and scenic view. 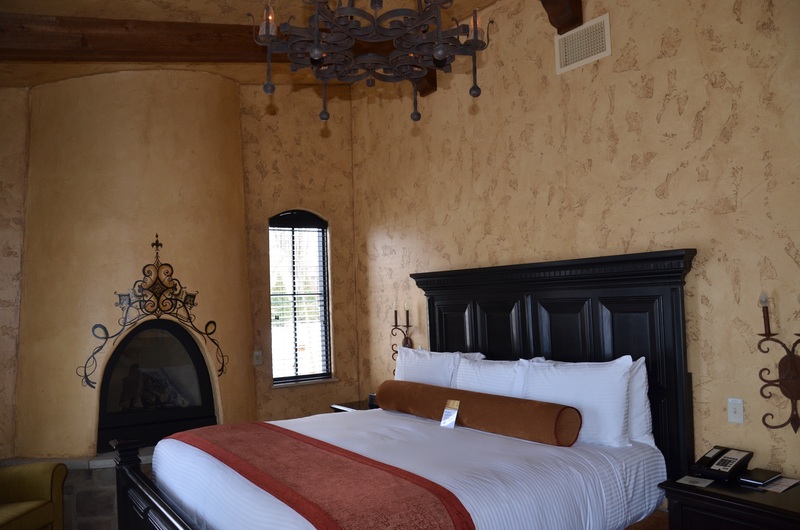 The gorgeous suites each have their own fireplace, stucco walls, heated floors, and rustic wood interiors. The small kitchen in the lobby is furnished with a microwave, ice maker, sink, and refrigerator stocked with complimentary drinks including bottled water, teas, juice, and sodas as well as yogurt. Guest services replenish the drinks daily when they make up the suites. The most unusual and most appreciated amenity at the Villas is a fresh, hot breakfast delivered every morning to each villa. 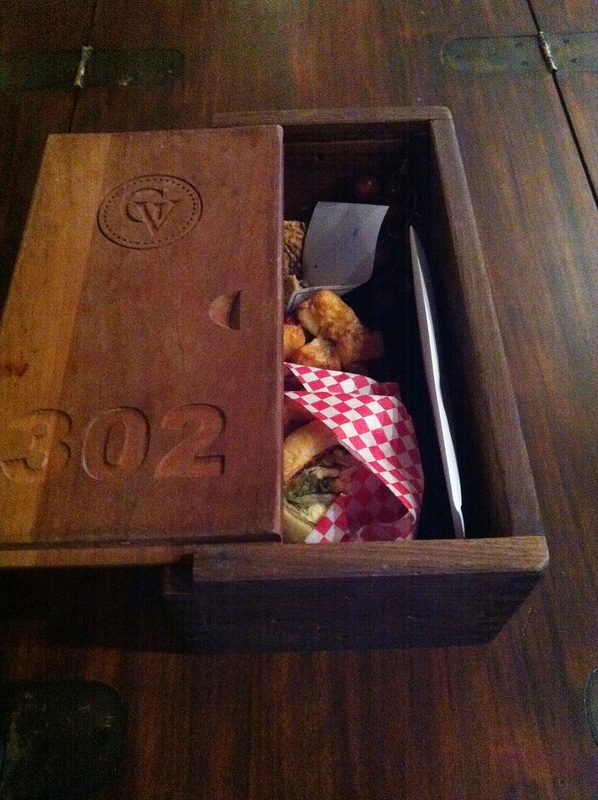 You can specify the time you want it delivered and just open your suite door to find a large wooden box with a lid and the number of your suite on it left on the kitchen counter. Every day the food was different but featured freshly made pastries stuffed with meat, cheese, and vegetables, freshly baked dessert bars, and fresh fruit. We did not have time on this trip to take advantage of the spa services offered in the Villas but you can schedule manicures, pedicures, massages, facials or hair and make-up all in your private Villa. Perfect for a special event or wedding group that is taking over the entire Villa. 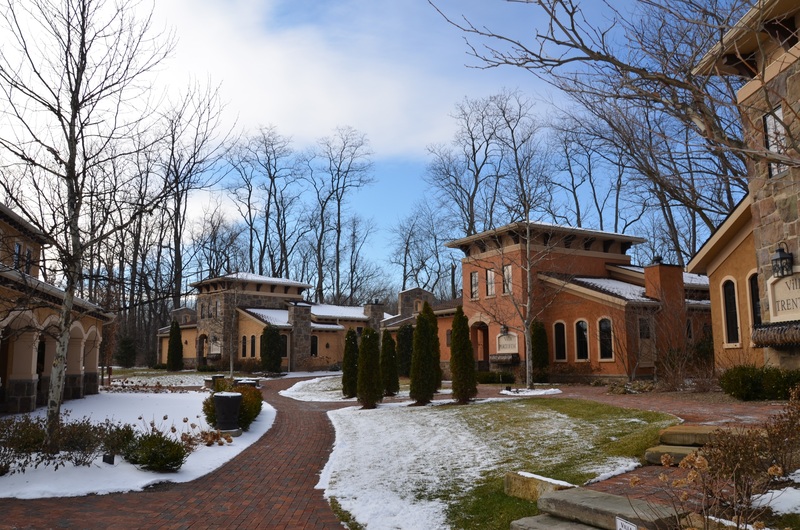 So, whether you want to take a class or sample wines, eat, drink, stroll around the beautiful property which adjoins local hiking trails, or just relax in front of the fireplace and read a good book, Gervasi Vineyard is the perfect culinary and wine tasting getaway location!